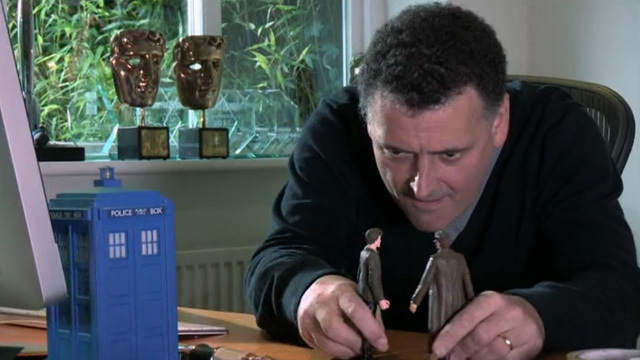 STEVEN MOFFAT LEAVING DOCTOR WHO | Warped Factor - Words in the Key of Geek. The Radio Times has revealed that Steven Moffat will be stepping down as Doctor Who Showrunner after series ten, and Chris Chibnell will be his replacement. The report also goes on to state that 2016 will be almost Who-free, with only a Christmas special broadcast (and the spin-off, Class), and series ten will air in the spring of 2017.